Scottish charity that provides support dogs to veterans looking for foster ‘puppy parents’. A Scottish charity that pairs support dogs with veterans is looking for foster carers who can take on the commitment of training their puppies for up to a year. Bravehound was set up in 2016 to provide support and companionship to former soldiers living with post-traumatic stress disorder, training up to ten dogs a year. 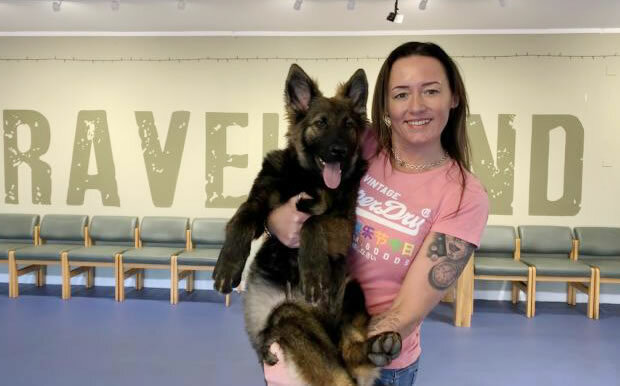 For Lorraine Stewart, head of dog training and welfare at Bravehound, being a ‘puppy parent’ and training the dogs for their future duties is “very rewarding”. 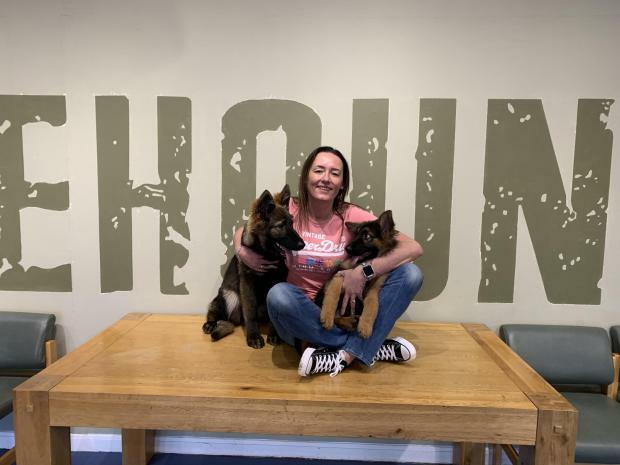 And Lorraine knows first-hand the ups and downs of fostering, with six dogs of her own and a new Bravehound recruit, a German shepherd, recently added to the mix. The former police dog handler has worked with the charity since it started, even donating the first ever Bravehound, Irma, a springer spaniel who went to live with former bomb disposal expert, Paul Wilkie, who credits the dog for saving his life. Foster carers are paired with their Bravehounds at around eight-weeks old when training begins. Weekly training classes are held at the Erskine headquarters of the charity and five-weekly for puppy-parent meetups. All food, veterinary costs and training tools are paid for during the time the dogs are cared for and training manuals and record books are provided. 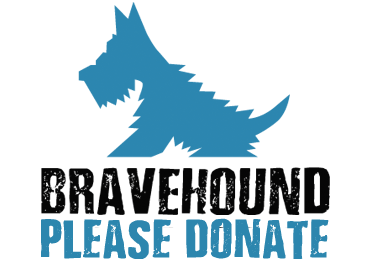 For fosterers further afield, Bravehound can cover the costs of agreed trainers and classes.